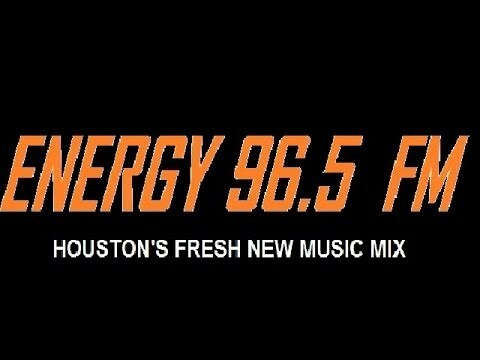 “Houston’s Fresh New Music Mix” — the short-lived but great-sounding Energy 96.5 (KNRJ) on a Saturday afternoon – recorded 25 years ago this week. Awesome aircheck! More Houston please! Thanks. OK! I believe that the only other stations I have in my collection from Houston are KRBE and KHYS-KJOJ (as a Dance CHR). I will give those higher priority and get them posted as soon as I can. This was recorded just a few days before KNRJ flipped to the short-lived “Alternative 96.5” (which was proven to be a “stunt” a short time later when Mix 96.5/KHMX was launched).